Witness update #5 – Server update and an exciting partnership with C² - @c-squared! Empowering Curators, Community Leaders, and Minnows. Valuing engagement and positive interactions. Welcome to the 5th update from the @steemcommunity witness. We would like to begin by sincerely thanking everyone for the early support for our witness. Our current ranking of #69 (woop!) is way beyond where we saw ourselves this early in the journey. At the end of last week, we managed to get v0.19.12 running stably on our server. Unfortunately, this was not without issues and we missed a handful of blocks. There is room for improvement, as with most things, and we are looking at a notification system to provide guidance here. The goal as we move forward is to build redundancy into our set-up, but this is currently at a cost outside our budget. We will be reviewing this as we go. Following recent discussions, we are delighted to announce a partnership with the C² community! 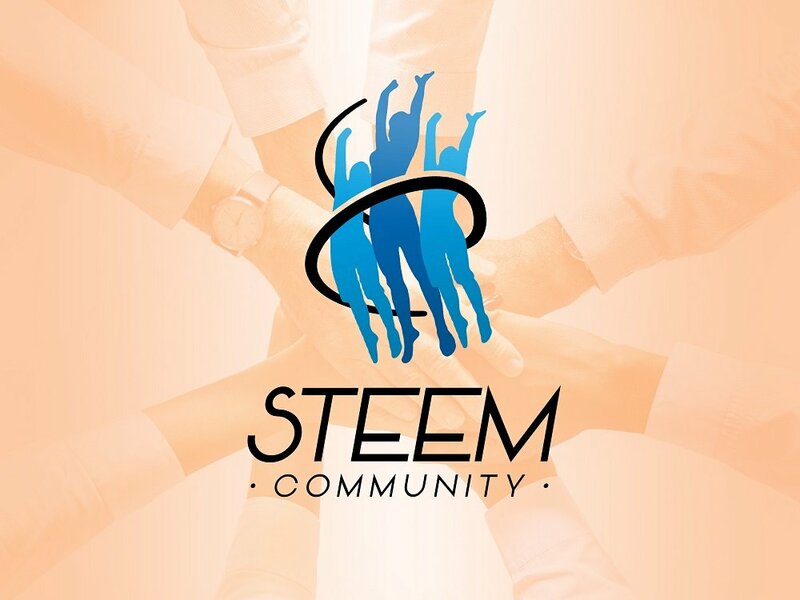 @steemcommunity has been seeking a team of like-minded individuals that care for the future of Steem, and we think we have found the perfect group. We hope to support @c-squared initially in the form of delegation, to further strengthen their 100% manual, 200 strong curation team. As our account grows, further options should become available. We have total faith that C² are working towards a better Steem Community. Three months have flown by and the C² Curation Collective continues to grow. 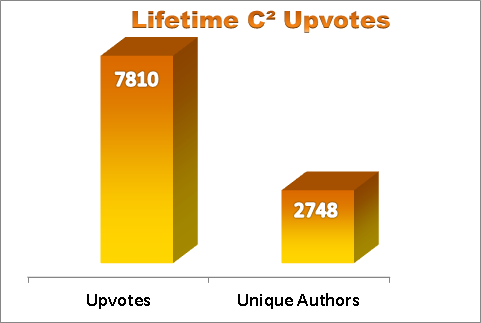 Nearly 8,000 posts have been up-voted & resteemed through the @c-squared community account after manual curation & review in the C² Discord server. @c-squared has consistently up-voted over 500 posts each and every week! on the Steem blockchain. Curators share curated links in the C² Discord server; C² voters review submitted posts for spam/plagiarism then up-vote & resteem on the @c-squared community account. Promote engagement in comments on the STEEM blockchain. in the #guidelines channel in the C² Discord community (check the pinned notes, pushpin icon upper right, to read the guidelines in the correct order). The @steemcommunity account is relatively small at present, but we hope in time it will grow steadily. The aim of the account is to support community accounts, and the articles that are resteemed by these accounts. Voting continues to take place on and ad-hoc basis and is 100% manual. If you have any questions with regards to @steemcommunity, or the partnership with C², please don't hesitate to ask. Asher @abh12345, Paula @paulag, and @c-squared. @witnesspage - Find all witness updates, resteemed by this account!